There are many by-products of this exciting age of technological advancements. These residual effects include positives such as increased spending all across the board, and less celebration-worthy aspects like decreased consumer traffic to physical outlets. Whatever the case, it has become glaringly apparent in recent years that any company with something to sell almost always requires a snappy web page to stay afloat. Unfortunately, not every CEO or business owner is as up to date on online innovations as they should be. 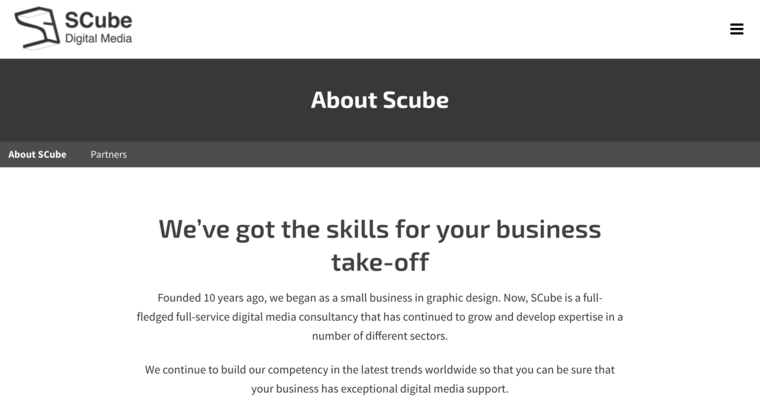 Such owners can stop worrying, however, in the advent of web design firms like The SCube. 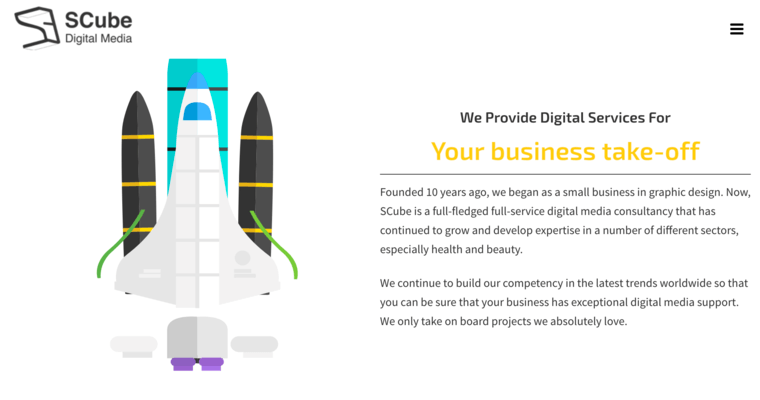 The SCube is a web design firm that makes no bones about their dedication to quality and integrity. No task is too big, nor too small for this plucky firm. The SCube team prides itself on its unique page layouts that somehow manage to completely respect the creative vision of its client.